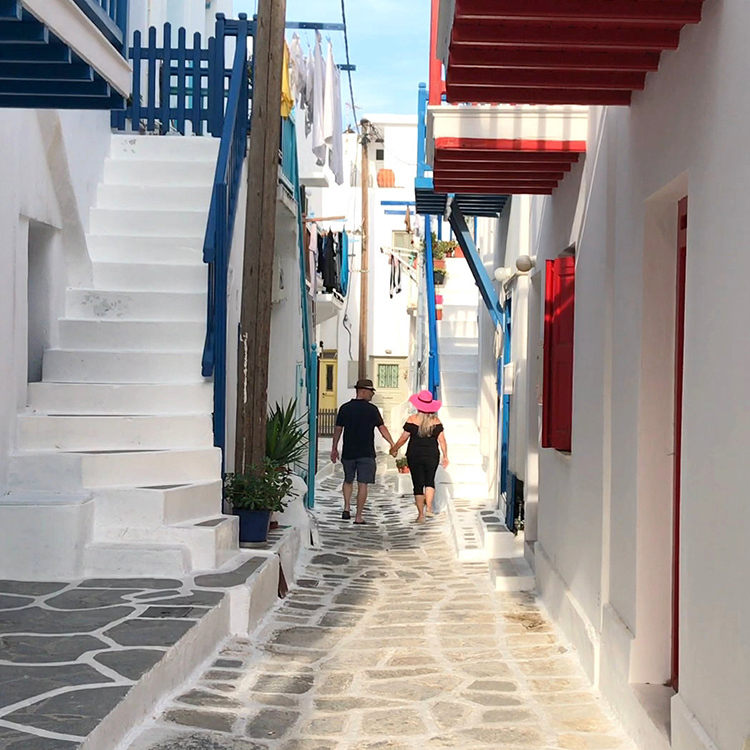 There is something very special and magical about Mykonos town that sets it apart from the many other greek island towns we have walked around! But why ? What is it ? Maybe it’s the abundant blossoms that are predominantly fuchsia pink trailing against brilliant white walls, canopying and hanging heavy overhead! 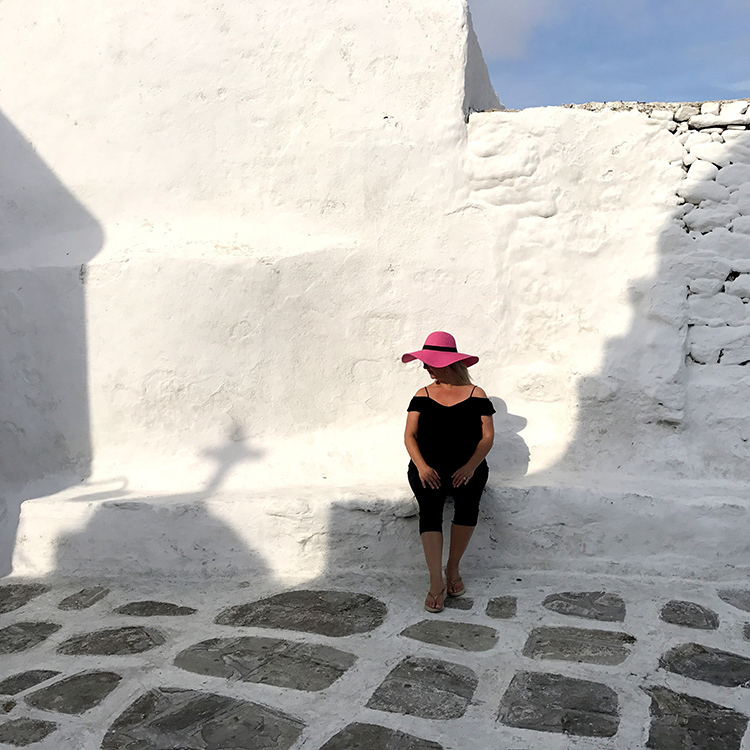 They frame picturesque corners within the network of narrow lanes and we can’t get enough of enjoying and photographing them !! with literally a perfect picture postcard setting at every turn! 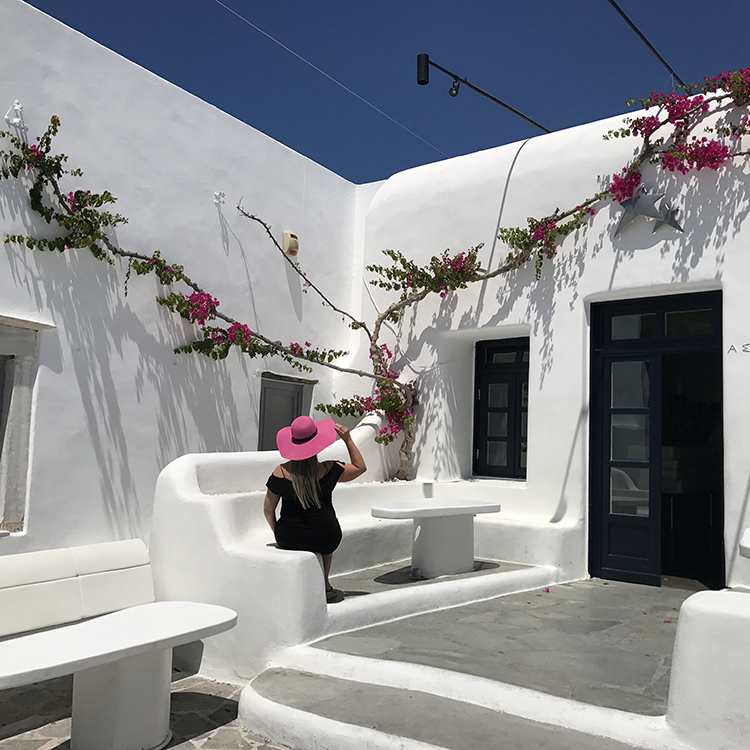 Or is it the glowing white buildings with brightly painted coloured details or the spotless crazy paved streets all set against the bluest of skies and surrounding turquoise sea! There always seems to be an electric and vibrant atmosphere there whatever time of day it is! Our favourite time of day is an early morning walkabout before the tourists descend! The light of sunrise is so beautiful, it’s cooler and much more tranquil too – with the labyrinth of winding lanes and beautiful vistas all to yourself, uninterrupted! It’s so worth the effort of that ‘crack of dawn’ alarm call! 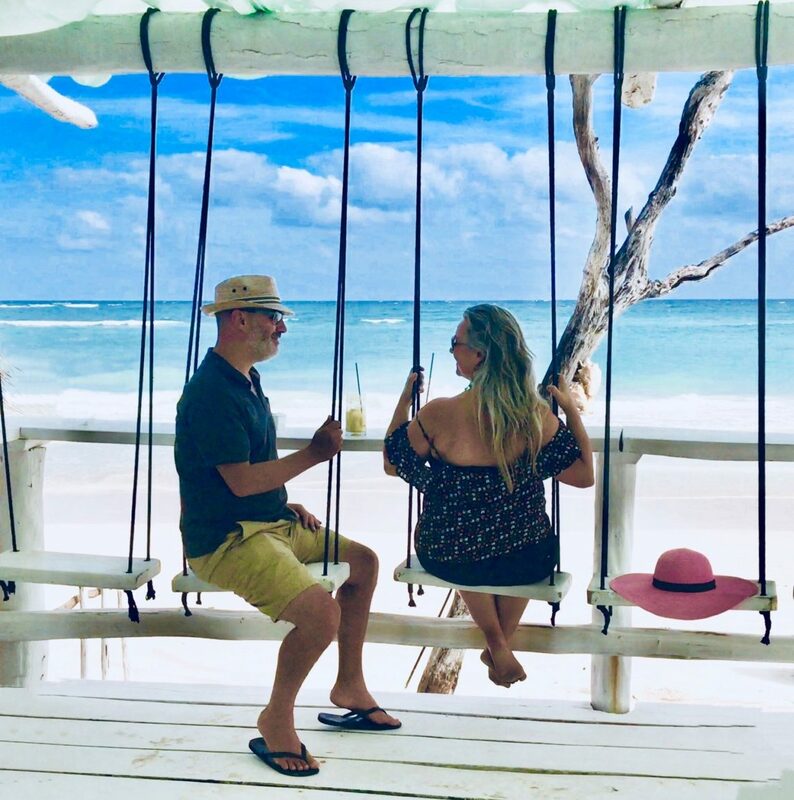 It could be, like anywhere that is set on water, that the atmosphere can feel so different every time you visit – be it a calm as a lake sea day or there are waves adding a dramatic tone to the views! As ever, by night as the lights dance on the water, it is especially beautiful around the fantastic long sweeping crescent of the port which makes for a romantic and atmospheric place to dine! 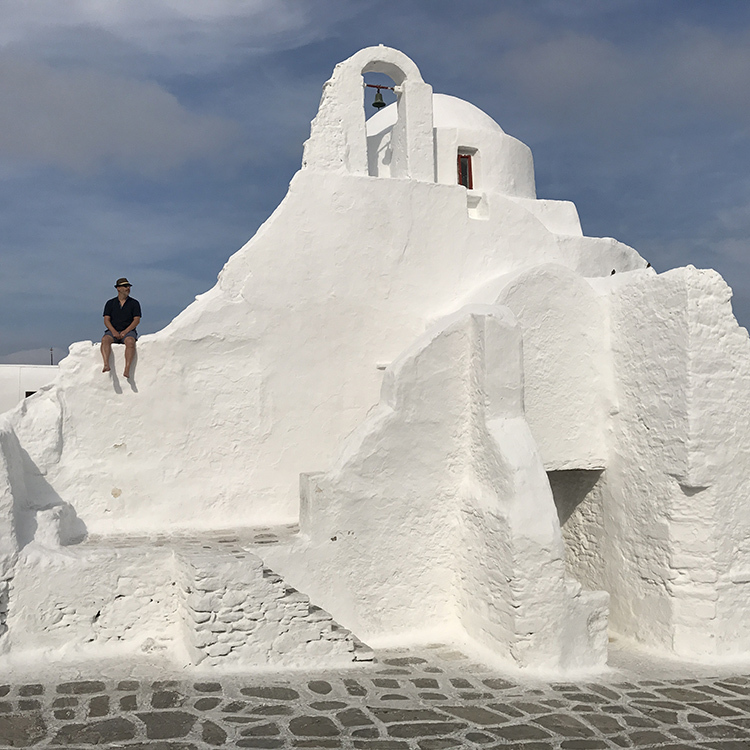 And not forgetting, as on all of the Greek islands (Mykonos is no exception), there are many a chapel dotted throughout the town making for cool and interesting stopping points! And if you are totally blessed you may just catch the perfect shadows that are a sight to behold! 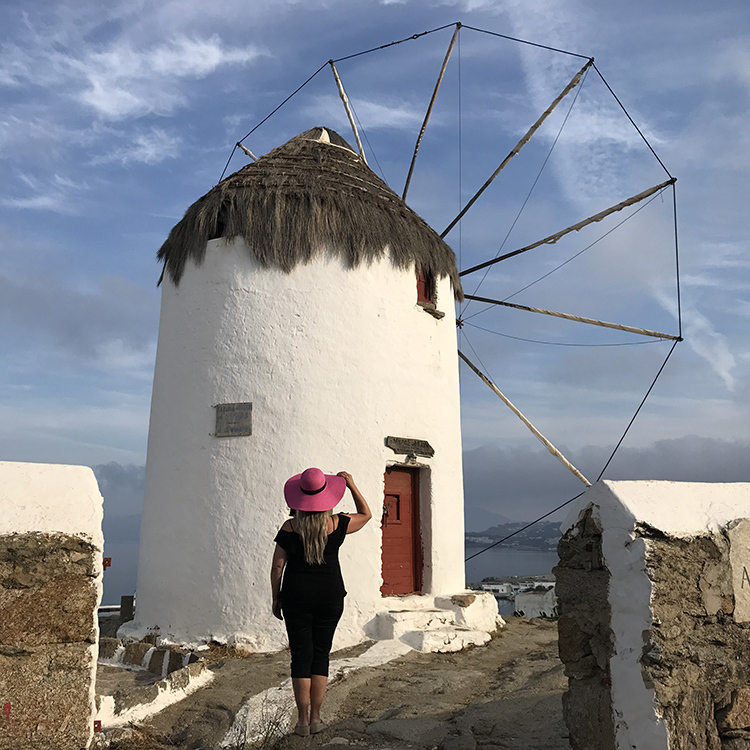 Last but not least the charming windmills that add much interest – a row of which stand tall and can be admired both up close or from afar as you eat the freshest of fish opposite in Little Venice! 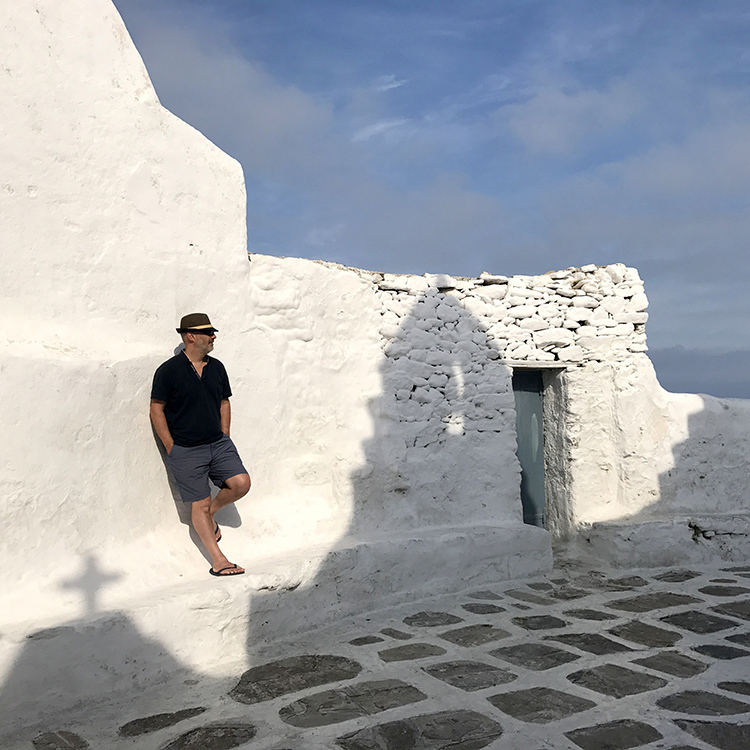 But the single lone and proud windmill that sits just above the town, holding court over it, is our favourite with amazing views and a picturesque setting all of its own! 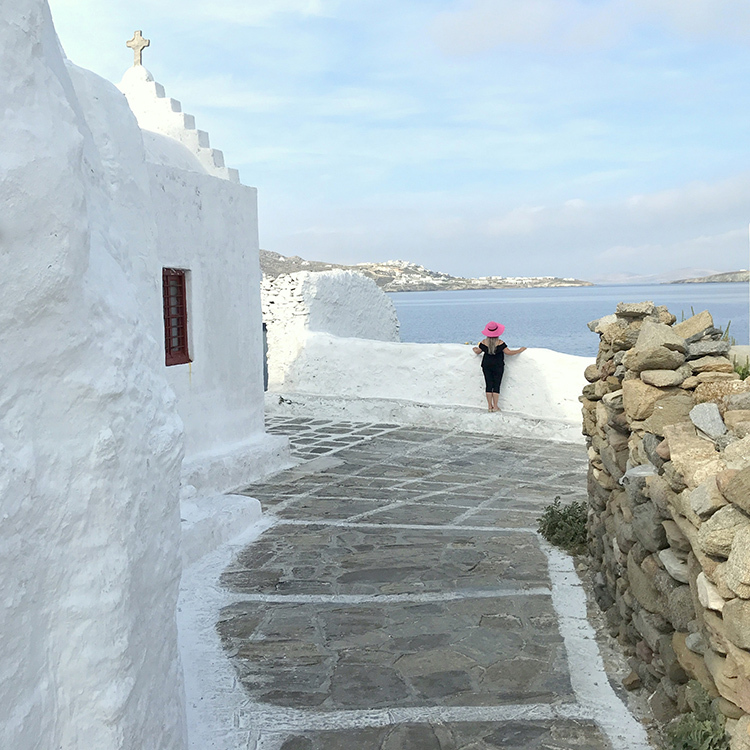 Quite magical indeed and why we will continue to go back again and again to Magical Mykonos town! CINQUE TERRE – a unique coastline! 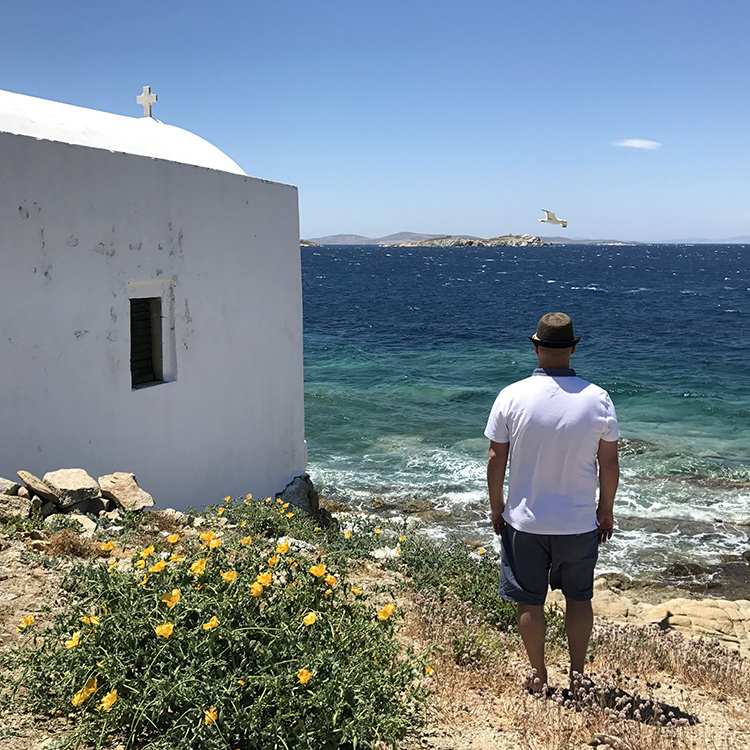 Antiparos – a great day trip from Paros!